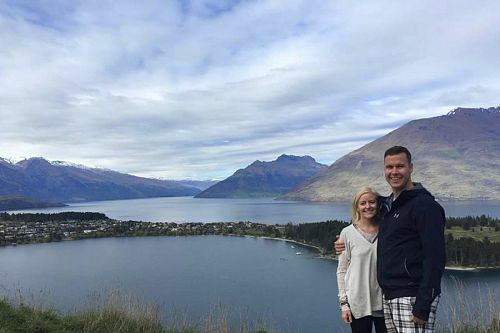 This South Island New Zealand Vacation was planned for a honeymoon couple from Indiana. 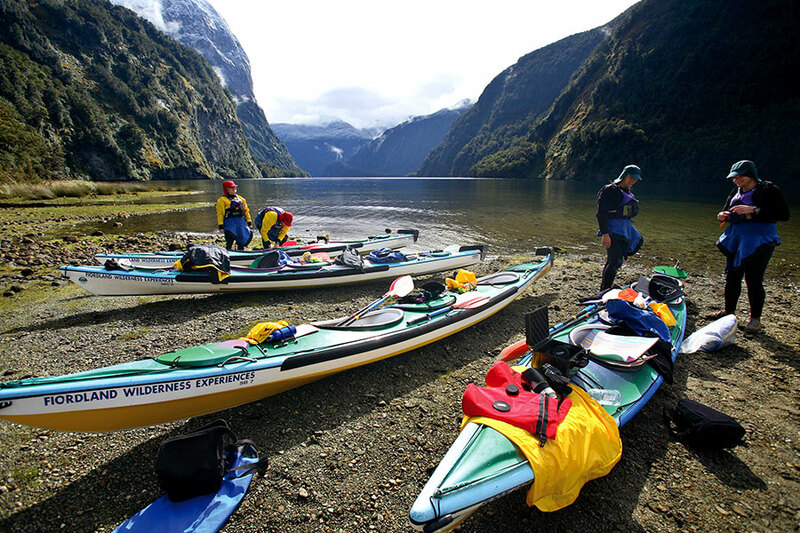 They wanted see the scenic highlights of New Zealand, enjoy some outdoor adventures, and splurge on a few unique luxury lodges. This highlights vacation gave them a little bit of everything on New Zealand’s stunning South Island. They started their South Island New Zealand Vacation in Dunedin, where they took a wildlife and wilderness tour of the Otago Peninsula. They were able to spot penguins and fur seals, and also got up close to a breeding colony of royal albatross, whose wingspans reach up to 10 feet! 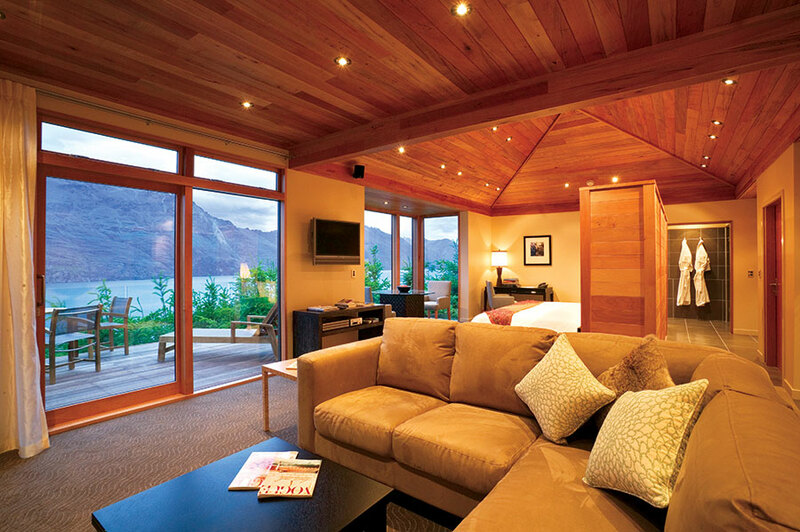 From there they drove to Te Anau and the beautiful Fiordland Lodge, featuring gorgeous shorefront views of Lake Te Anau. One of their trip highlights was hiking on the famous Milford Track, which winds its way through the famously beautiful Fiordlands National Park. Continuing their South Island New Zealand Vacation, they drove through beautiful alpine scenery to Queenstown, New Zealand’s outdoor adventure capital. 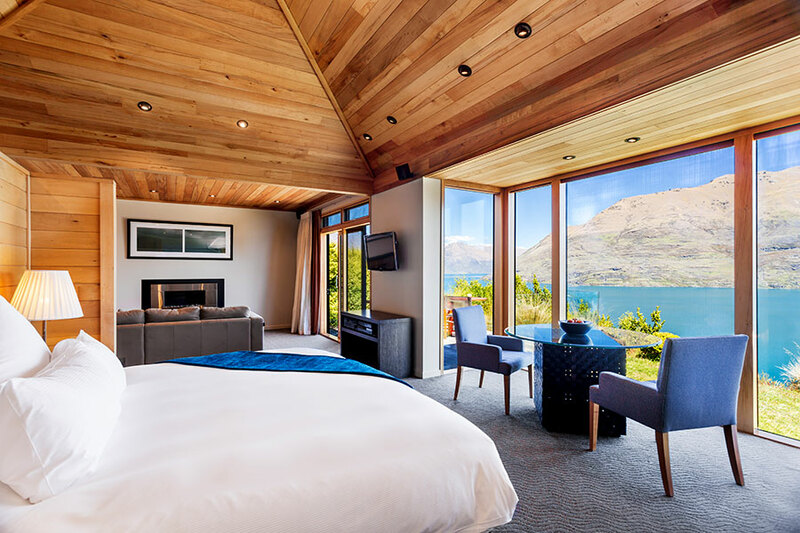 They stayed at Azur Lodge, a tranquil oasis on the shores of Lake Wakatipu. They had an adventure-filled day jet boating on Dart River, then walking among the scenery of Paradise and taking a fun, 4WD journey back to town. 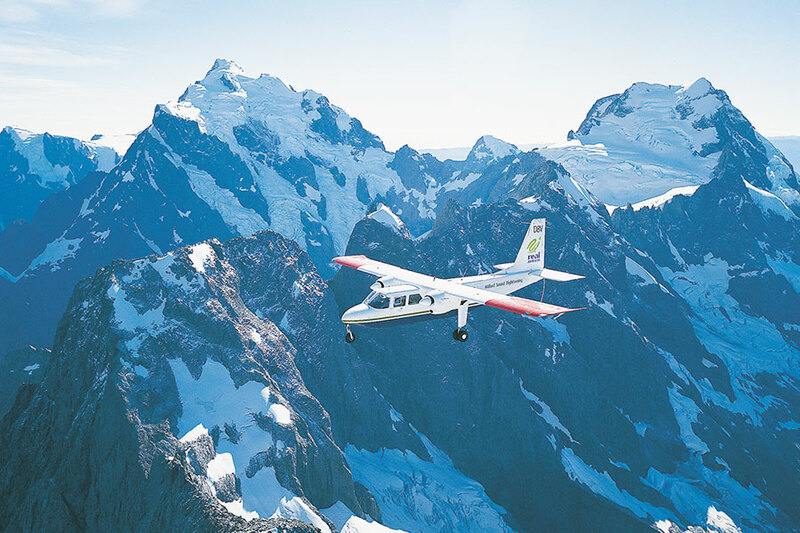 Next they spent a night in Mt Cook, an area famous for its magnificent mountain scenery. They had a fantastic stargazing experience at Mt Cook, where the lack of light pollution makes for a breathtakingly brilliant night sky. 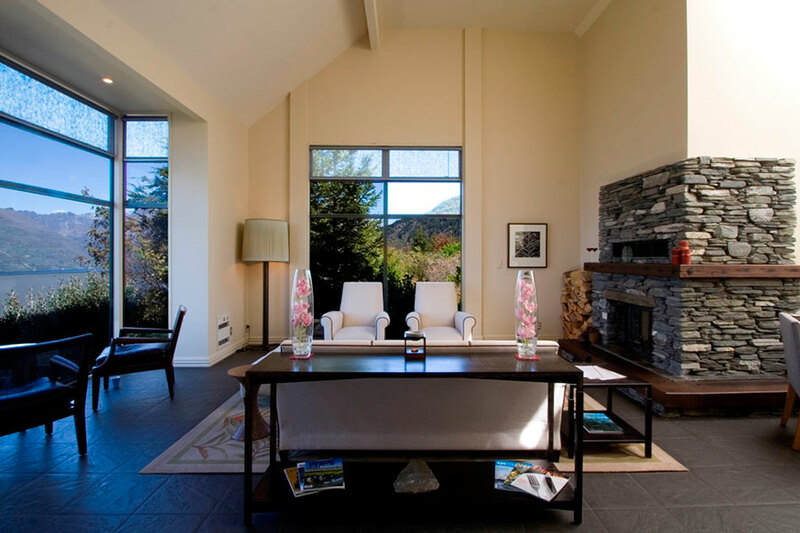 Then for their South Island New Zealand Vacation, they drove to the fabulous Otahuna Lodge just outside of Christchurch. Otahuna is a delightful country estate boasting local charm and impeccable attention to detail. While in Christchurch, they had one last adventure: swimming with dolphins! Swimming with the adorable Hector’s dolphins (the smallest oceanic dolphins in the world) in the midst of beautiful scenery was one of their favorite experiences on this trip. Their South Island New Zealand Vacation was the trip of a lifetime! 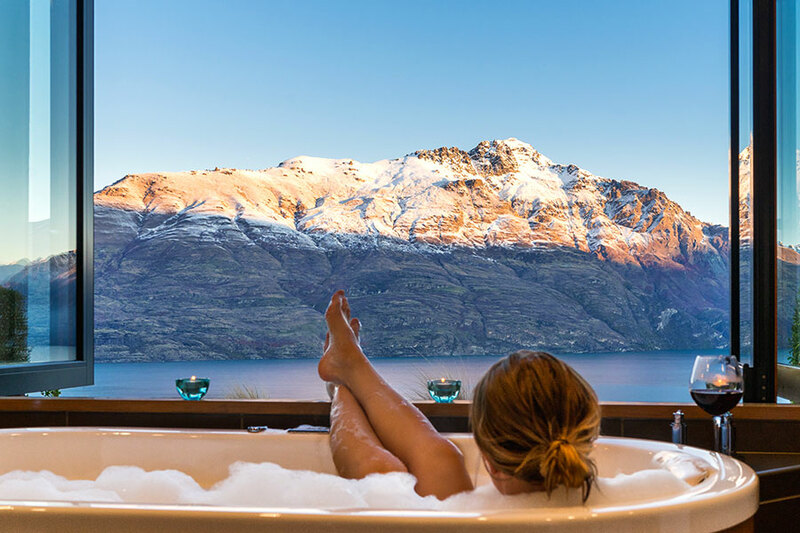 They loved being spoiled at fabulous luxury lodges while enjoying outdoor adventures in some of the most picturesque regions in the world. Welcome to New Zealand! Fly into the charming, Scottish-flavored city of Dunedin. Collect your rental car and make your way to your boutique lodgings. With the distinct yellow flower weed that paints the hills like Scotland, Dunedin has a certain old-world charm and is home to Larnach Castle, a harbor dotted with islands, and plenty of birdlife. 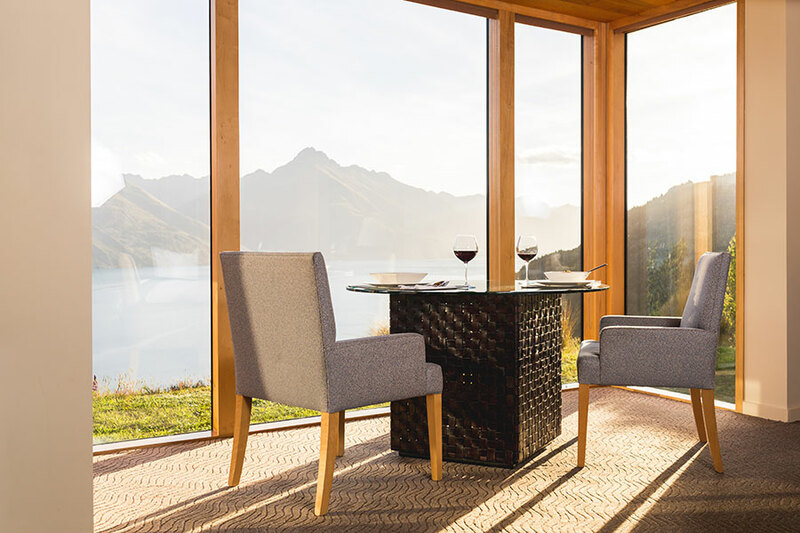 Enjoy a scrumptious breakfast at the lodge, then head out on a wildlife tour of the remote Otago Peninsula. Take a walk through regenerating native bush or visit a private peninsula property where you’ll see conservation in action, with the opportunity to contribute to ongoing revegetation by planting a native tree. Then, enjoy a picnic lunch at a stunning lookout with the most amazing views of the beaches, cliffs, geological features, and the vast Pacific Ocean. Further along the peninsula, see a breeding colony of the northern royal albatross, whose wingspans can reach up to 10 feet. This is the only mainland breeding colony of albatross in the entire world, making it the most accessible to visitors. You’ll have the option of learning about the colony on land or taking an hour-long harbor cruise to view these majestic birds in flight. Today, enjoy a scenic drive to Te Anau and the gateway to Fiordland National Park, one of the most beautiful nature reserves in the world. 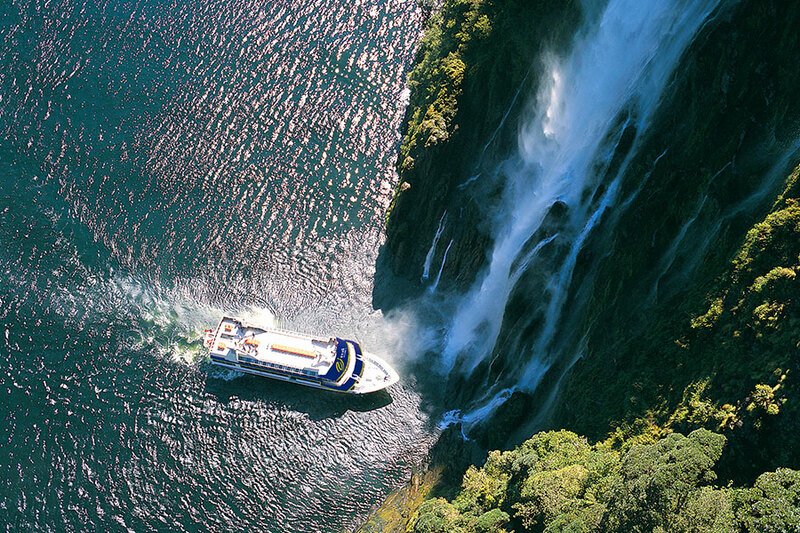 It is an area where snow-capped mountains meet freshwater lakes and expanses of temperate rainforests. 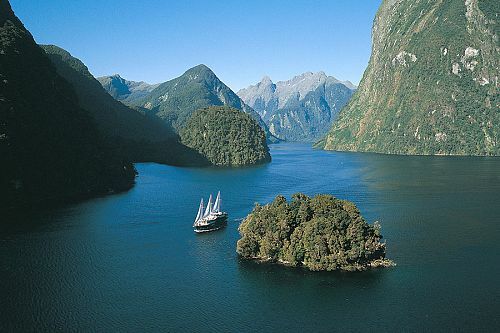 It is also home to Milford and Doubtful Sounds, narrow inlets of water surrounded by rising peaks and rushing waterfalls. Your accommodation for the next 3 nights will be a lovely wilderness lodge set on the shores of Lake Te Anau. 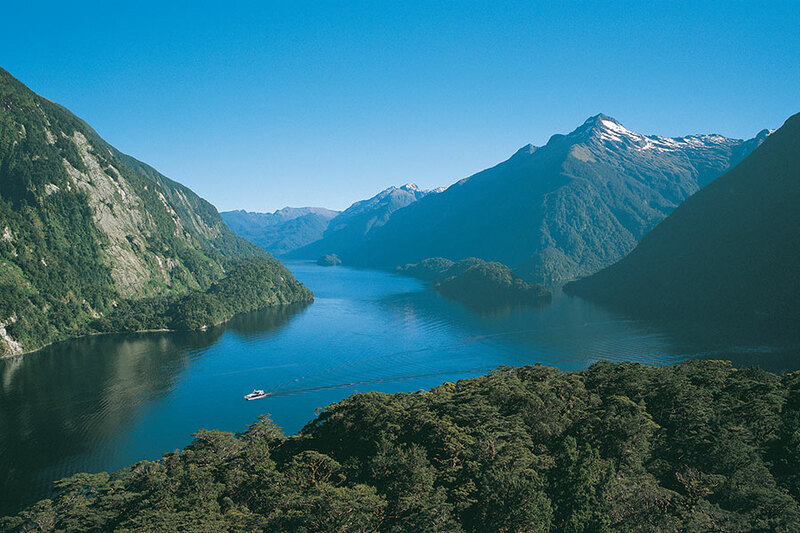 Today, you will experience the world-famous Milford Track. Long regarded as the “finest walk in the world,” the Milford Track is a 4-day trip through the heart of Fiordland National Park. If you don’t have the time to do the full walk, a Milford Track guided day walk is the only way to go. 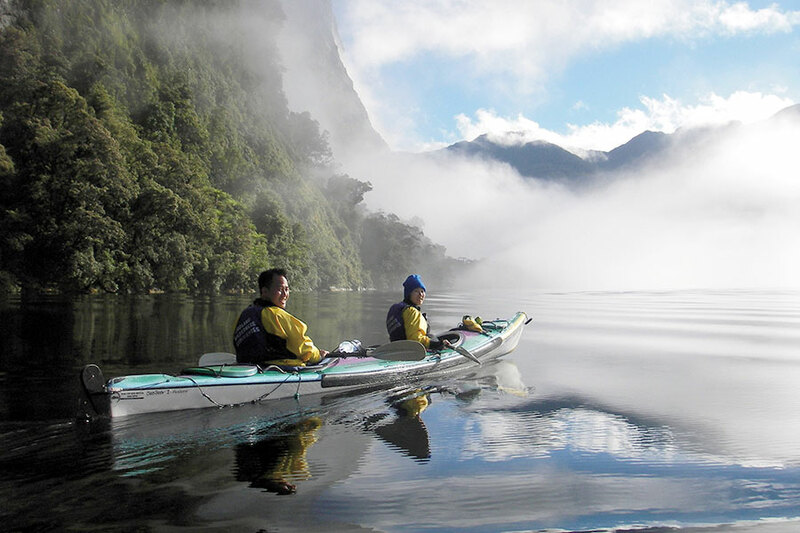 Join your guide in Te Anau and cruise across the lake to the beginning of the track. Enjoy lunch and a hot drink before continuing your journey. Follow the stunning Clinton River and cross a swing bridge into a mystical beech forest. Your knowledgeable guides will share unique insight into the history of the land, as well as the native flora and fauna, for a more enriching and immersive experience. Enjoy another scenic cruise back to Te Anau and return to your lodge for a relaxing meal in the evening. 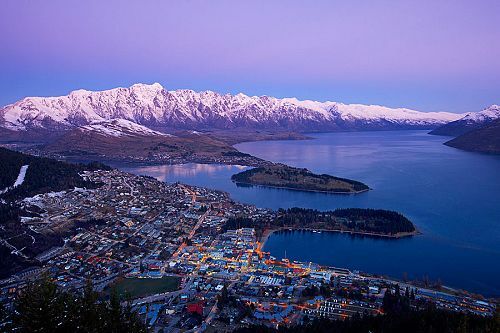 Enjoy a scenic drive to Queenstown, a small mountain town known for its stunning beauty and outdoor adventures. 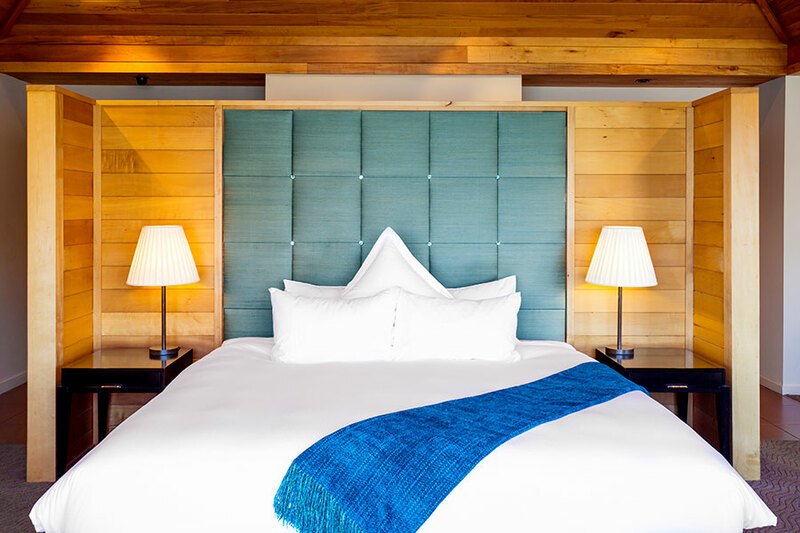 Settle into the luxurious Azur Lodge, your home for the next 3 nights. 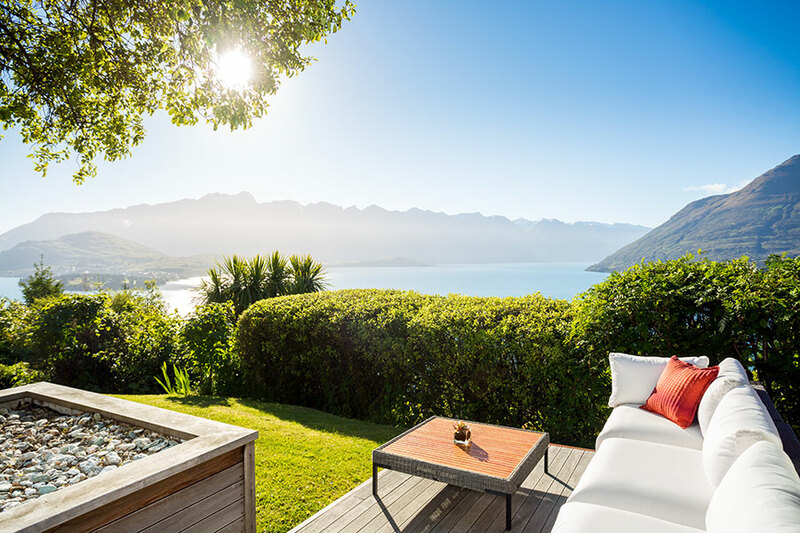 Azur is a distinctively contemporary lodge located on a hilltop overlooking some of the most spectacular scenery in New Zealand. Set among native trees and with stunning panoramic vistas, each villa offers complete privacy. If you’re craving some thrills, today’s adventure will not disappoint! Enjoy a spectacular, 1.5-hour jet boat journey through the Dart River’s ever-changing braided river system. Make sure you hold on tight when the boat makes some thrilling, 360° spins! Then, take in the beautiful scenery on an easy walk through the Heritage Trail at Paradise. 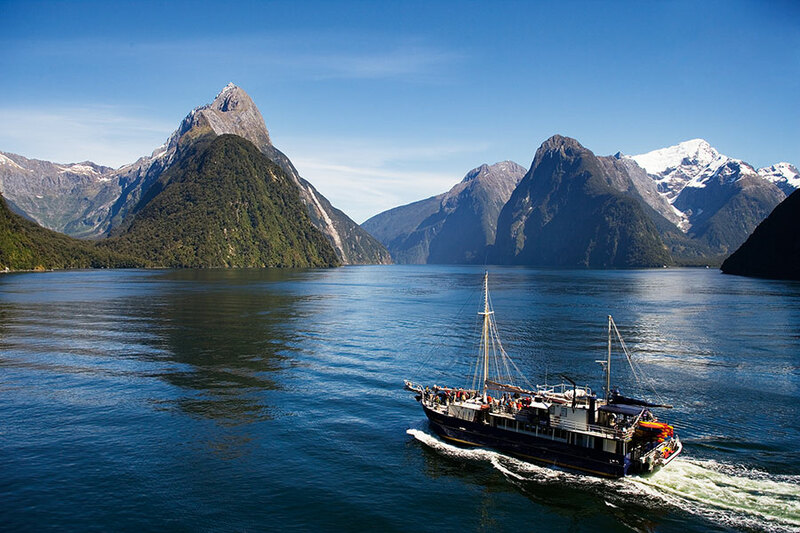 Journey by 4WD coach via a scenic back-road route, stopping to view scenery that has formed the epic backdrop for many international films, including The Lord of the Rings. 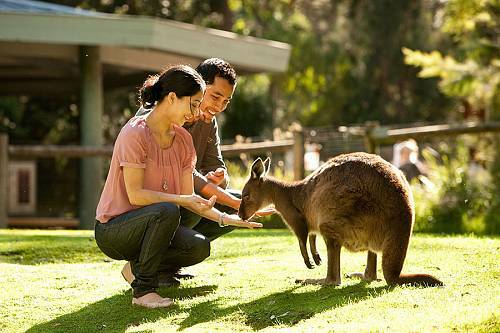 You have a full day to explore Queenstown at your leisure. Visit historic Arrowtown to learn about the early mining history of the region, or perhaps take a wine tasting tour of the Otago region to sample some excellent pinot noirs. If you’re looking for more of an adrenaline rush, Queenstown is the perfect base for bungee jumping, sky diving, whitewater rafting, horseback riding, zip-lining, canyon swinging, luging, and more! Today, enjoy a gorgeous drive through alpine scenery to Mt Cook, a comfortable haven in one of the most unforgiving parts of New Zealand. On every side, the Southern Alps scrape the sky, and despite the unpredictable weather, Aoraki/Mt Cook is an exceptionally beautiful place to visit and explore. 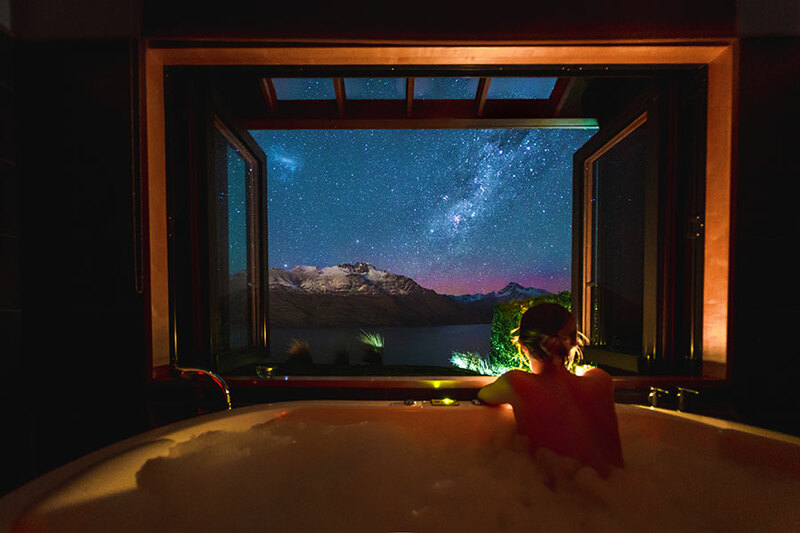 This evening, you’ll have the chance to see one of New Zealand’s most magnificent attractions: a night sky that’s unspoilt by light pollution and covered in a breathtaking blanket of stars. Make your way through the Canterbury plains and east to Christchurch. Your home for the next 2 nights is a delightful country estate boasting local charm and impeccable attention to detail. 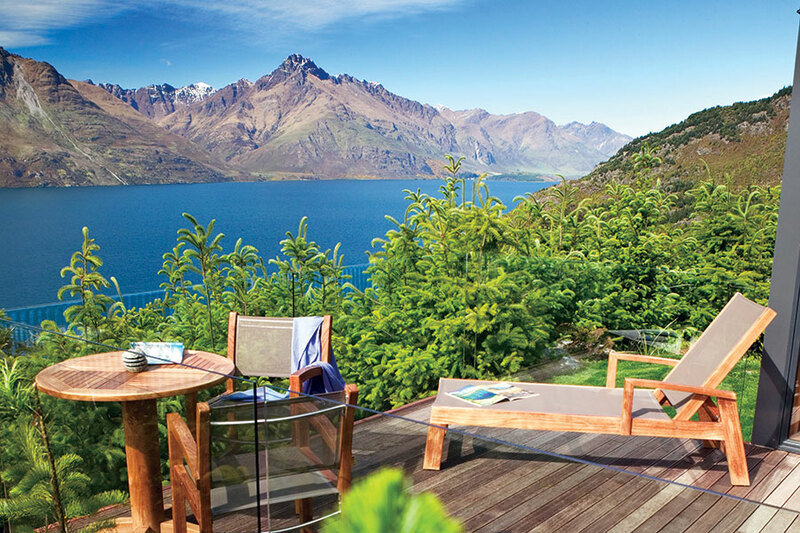 Otahuna Lodge is an intimate, exclusive retreat set in an 1895 Victorian mansion. Seven generous suites retain grand architectural features from the 19th century, such as open fireplaces, carved inglenooks, and stained glass windows. Outside, 30 acres of private, century-old gardens surround the estate. Today, you’ll have the opportunity to swim with dolphins! And not just any dolphins, but Hector’s dolphins, which are the rarest and smallest oceanic dolphins in the world. Akaroa Harbour is the only place in the world where you can swim with this endangered species. 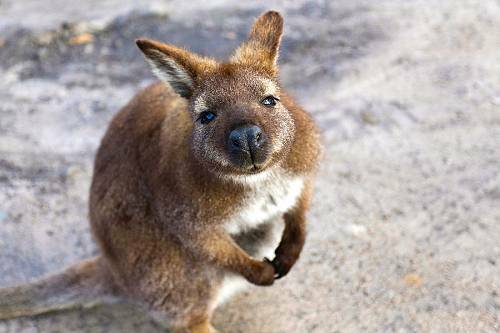 Enjoy the beautiful surroundings of volcanic cliffs as you get face-to-face with some of the world’s most playful and intelligent creatures! 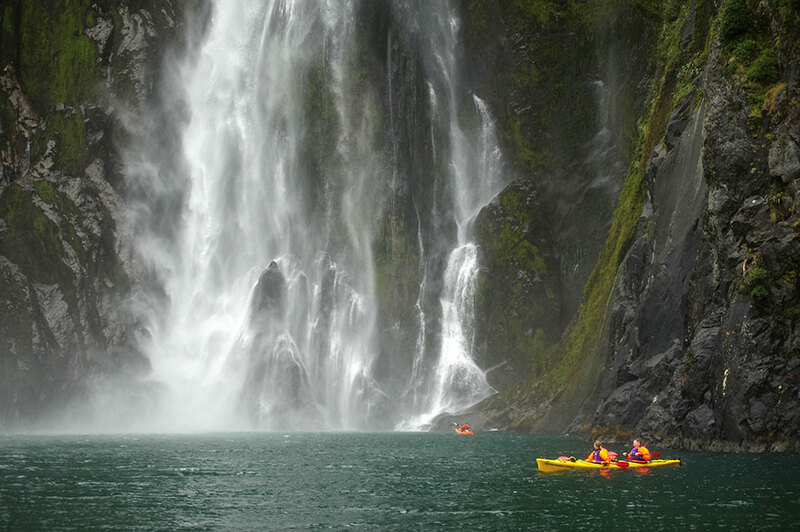 Today brings the end of your incredible New Zealand vacation. 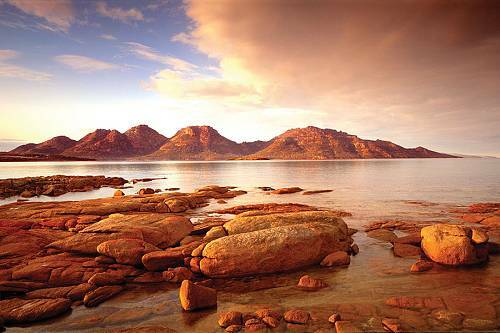 After breakfast at the lodge, drive back to the airport to drop off your rental car and start your journey home.